In this presentation there 24 chapters, an Introduction, and Appendix explaining Newspeak. 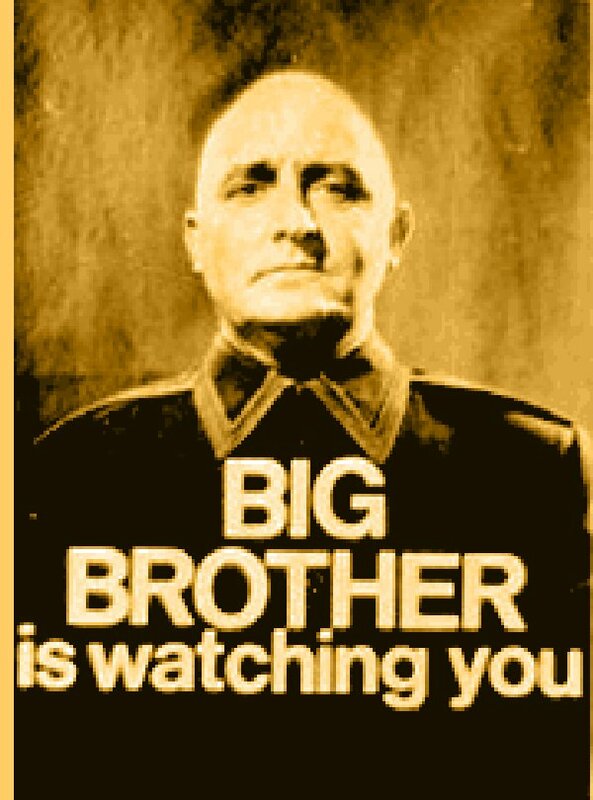 Even though written in 1949 George Orwell's "1984" becomes alive due to events in the world today. A special thanks is given to http://orwell.ru/library/novels/1984/index.htm for supplying the original code to make this reading available.